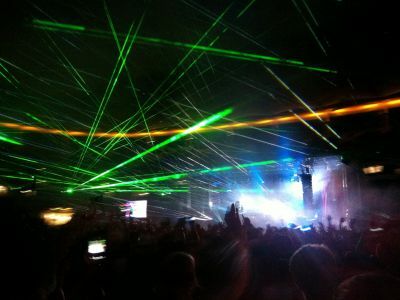 The festival scene in Germany is growing and growing, every year new smaller and bigger spectacular events are added. 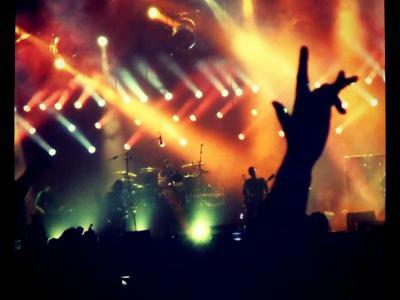 Hardly any other country has such a wide range of festivals and colorful and unique venues - countless music genres such as rock, electro or reggae are represented at the most popular festivals such as Rock Am Ring, Hurricane, Lollapalooza or Fusion, drawing thousands of national and international hits season after season Visitors, top-class stars, artists and DJs. 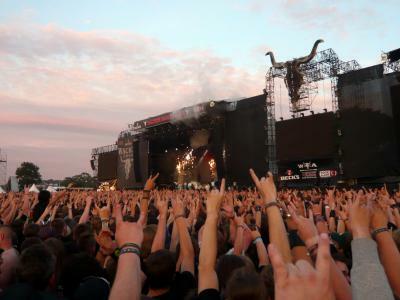 Festivals such as Wacken, Southside or the Highfield have also made a name for themselves abroad over the years. 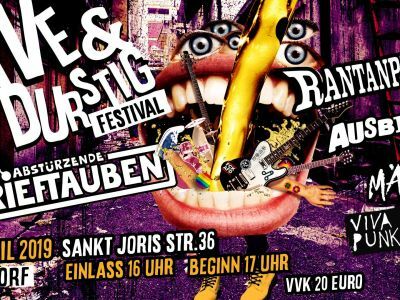 If you, too, want to experience an unforgettable music summer and immerse yourself in the breathtaking world of German festival culture, do not miss the chance and travel to Parookaville in Weeze, to the Deichbrand Festival in Cuxhaven or visit the Chiemsee Reggae Summer! ticketbande makes it possible and offers a ticket search service for more than 250 festivals throughout Germany, which will find tickets for your desired event, even if it has long been sold out or the coveted presale has not yet started. Get your tickets today for your favorite festival and enjoy a great time in the German festival jungle! ticketbande - we sell emotions!